Everyone knows who Dr. Brown is. William F. Brown attended high school in Mobile, Alabama. He entered Howard University as a freshman in 1919. He received his B.S. degree in 1924. In 1925 he entered the College of Dentistry at Howard University and graduated in 1929. In 1932 he began his dental practice in Albany, New York. No one would rent space to Dr. Brown in the downtown Albany business district. A African American physician friend, Dr. James Spencer helped him get space in the Central Avenue office that Dr. Spencer also rented. When Brown arrived the landlord refused to rent to him because of the perception of two African American professionals in the same building. 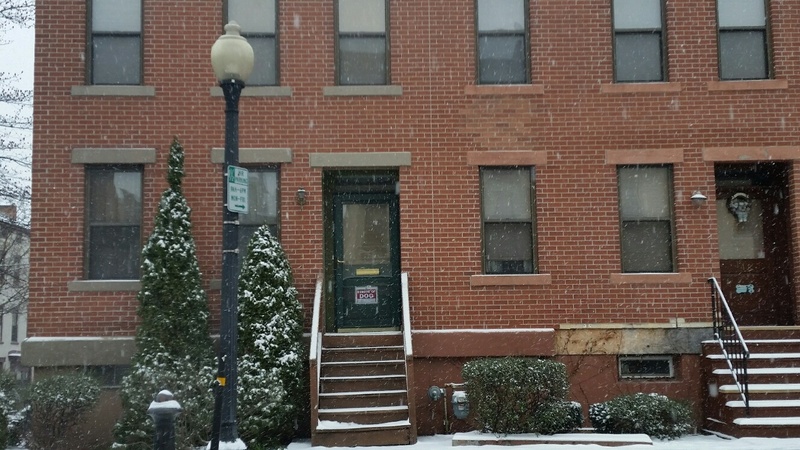 Dr. Brown moved to 146 South Pearl Street and opened his office in his home. He practiced until his retirement in 1980 (Lemak pp. 43-44). Hundreds of South End families received dental service from Dr. Brown. Office of Dr. William Fletcher Brown, DDS,” Albany Walks for Health, accessed April 20, 2019, http://www.albanywalksforhealth.com/items/show/152.